Emma Roberts and Evan Peters have been together since 2012. They’ve broken up, gotten back together, gotten engaged, and now it’s over. 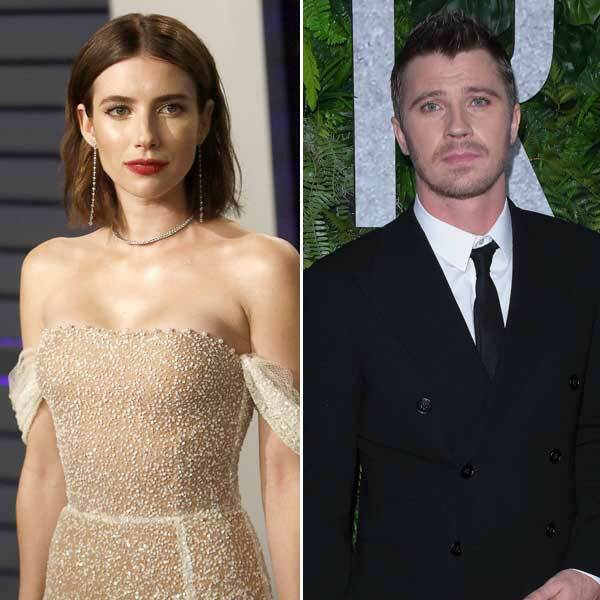 According to Us Weekly she’s now dating Garrett Hedlund. Apparently they were seen holding hands recently in LA. When Us followed up on that tip, a source told them that it’s pretty fresh and casual, like “just a couple of weeks”. So how long before we see pap shots? Garrett isn’t papped regularly. When he was with Kirsten Dunst it was a lot more. But since then he’s been able to stay pretty undercover. Emma, on the other hand, is easier for photographers to find. If she’s with Garrett at any of her usual spots then, it’s maybe only a matter of time. Can you see it? I guess I can see it, sure. I’ve been trying to see something else though. Like Angelina Jolie with Garrett. Or Eiza Gonzalez. But, yeah, Emma would be in a closer circle. She’s friends with Kristen Stewart. And Kristen and Garrett are friends. Kristen and Emma were seen about a month ago out on a hike together. If I had to guess, I’d say it was Kristen who connected Emma and Garrett. That always adds to the potential, when you have a friend group in common. Emma just got out of an engagement though. Is this a stop-gap? Or a new serious?